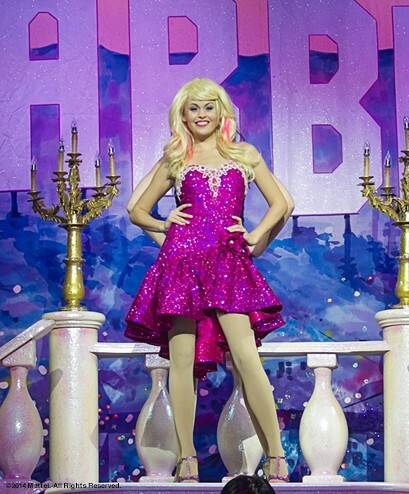 Barbie Live! The Musical will make its Australian debut during the April School Holidays - and 5 lucky Missy Confidential mums will a family pass to see the show. Up for grabs we have 1 Family Pass to each of the 4 touring states (VIC, QLD, NSW and WA), so make sure you are in one of these 4 states before you enter. Barbie Live! The Musical follows Barbie and her best friend Teresa on the set of their new movie in Hollywood. When Teresa starts to doubt herself, Barbie uses lessons from her past movies Swan Lake, Princess and the Popstar, and Mariposa and Fairy Princess to teach Teresa to be confident, believe in herself and embrace the power of friendship. 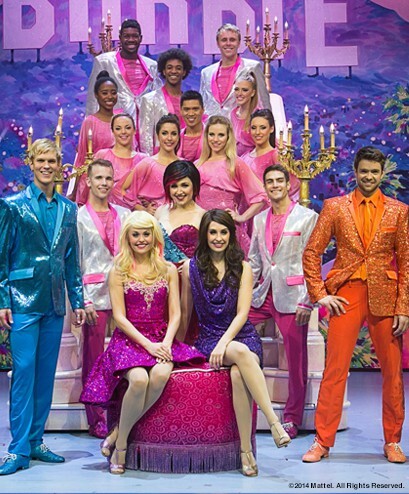 Bringing together a cast of nineteen talented singers and dancers, dazzling costumes and choreography, contemporary music, spectacular lighting and incredible sets, Barbie Live! 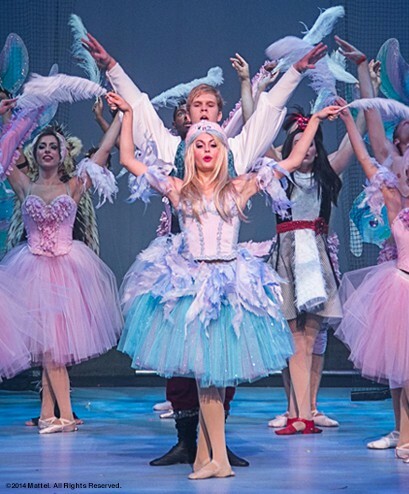 The Musical is a must-see for Barbie and music theatre fans of all ages. Don’t miss your chance to sing and dance along with this spectacular production. To enter, tell us in 25 words or less how your kids will react when they hear you one tickets!